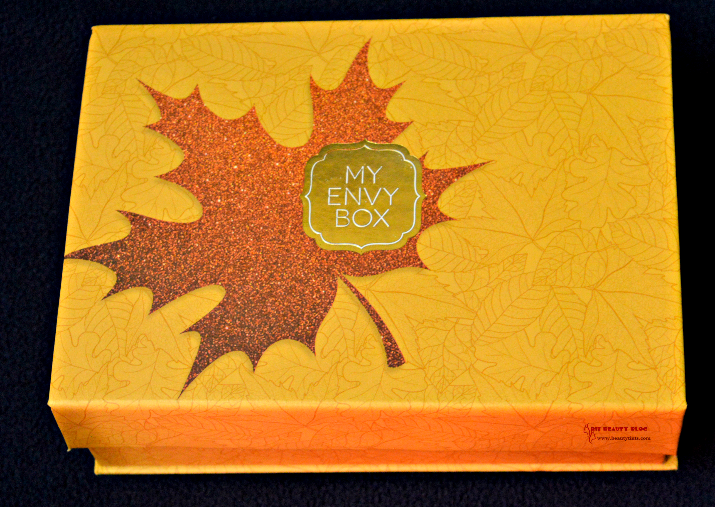 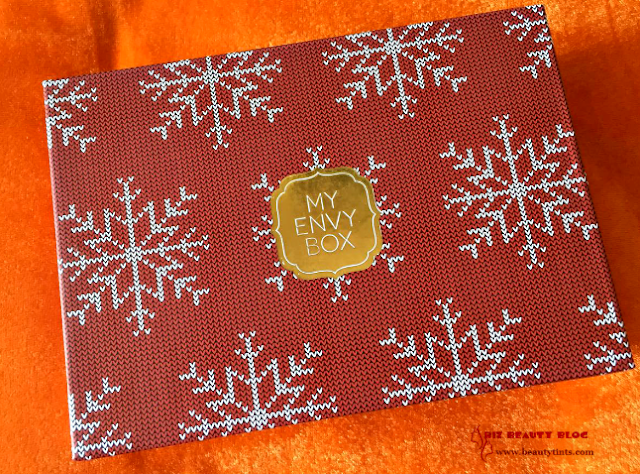 Sriz Beauty Blog: My Envy Box December 2017 Edition Review!!! 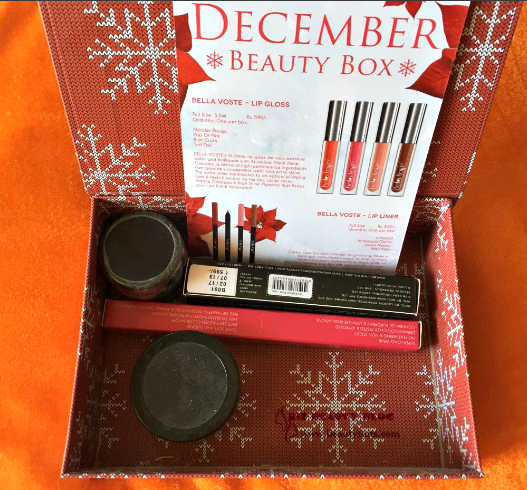 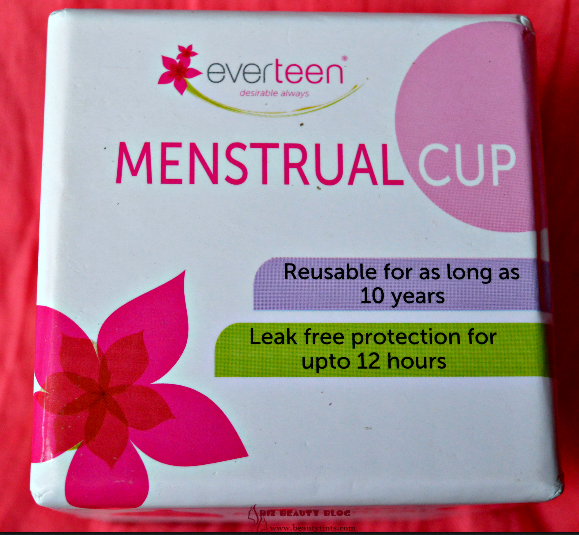 I got this month's My Envy Box a couple of days before and as soon as I opened the box, I was surprised to see all full sized products and this month's box is one of the best boxes.This is the Christmas special one and so it is red in color with snowflakes design on it! 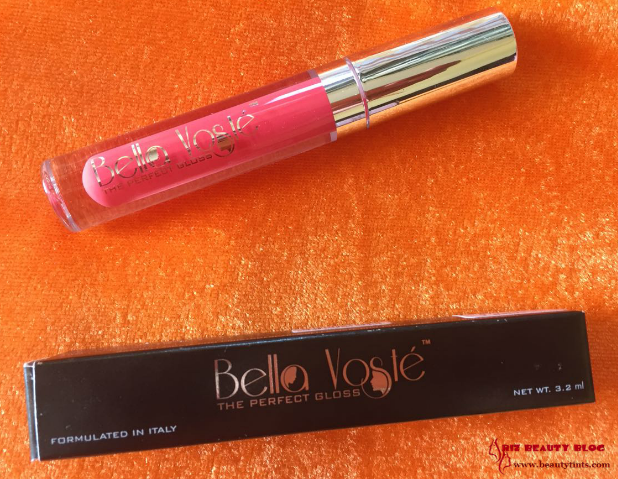 1)Bella Voste Lip Gloss ( Full Size) : Rs. 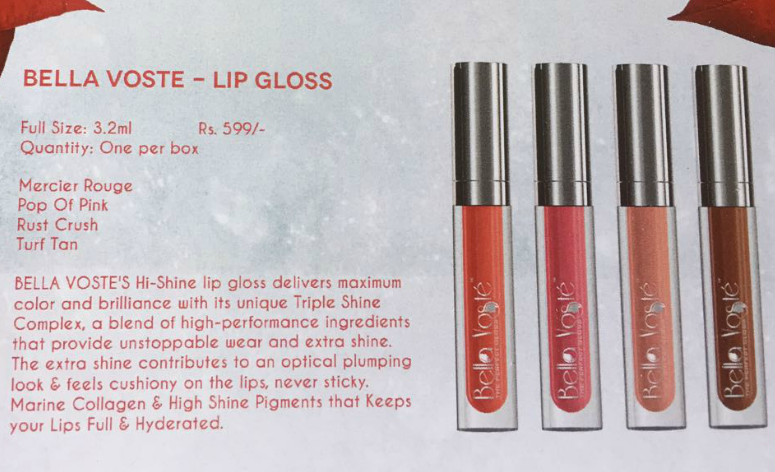 599 :: This is the first full sized product and there are 4 shades in these.I got the shade Pop of Pink,which is a reddish pink colored gloss,which suits most Indian tones. 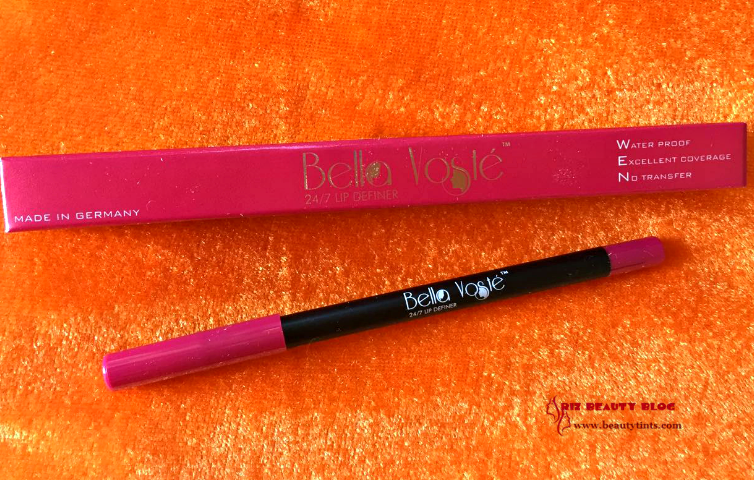 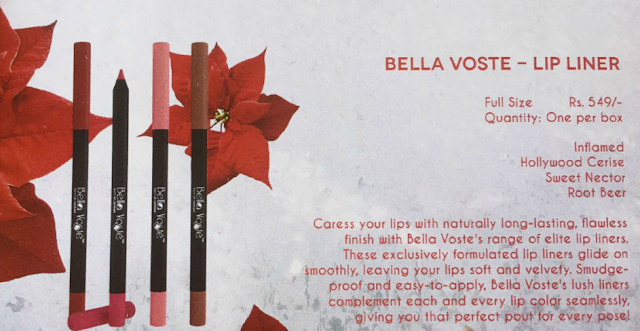 2) Bella Voste Lip Liner ( Full Size) : Rs. 549 :: This is the second full sized product and there are 4 shades in these too .I got the shade Hollywood Cerise,which is a fuschia colored liner.I wore this yesterday for full lips like a lipstick and it is waterproof and it stayed almost 8 hours without any fading even after having light meals! 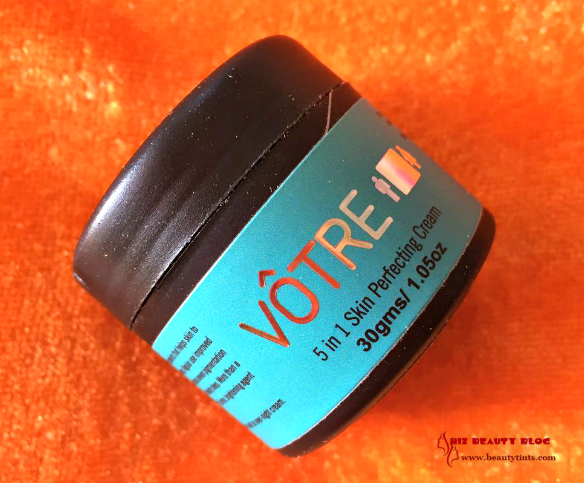 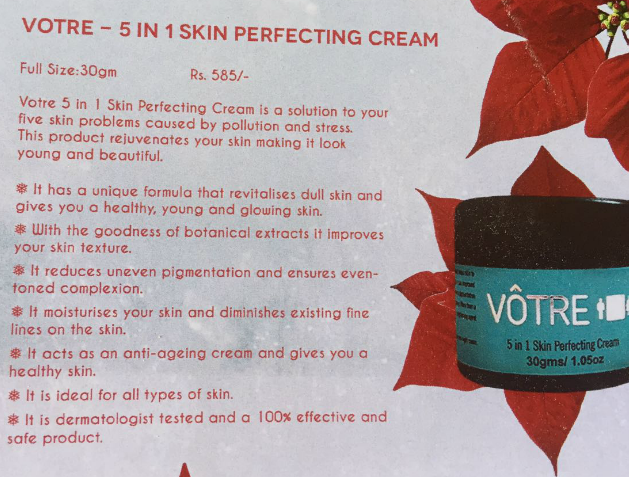 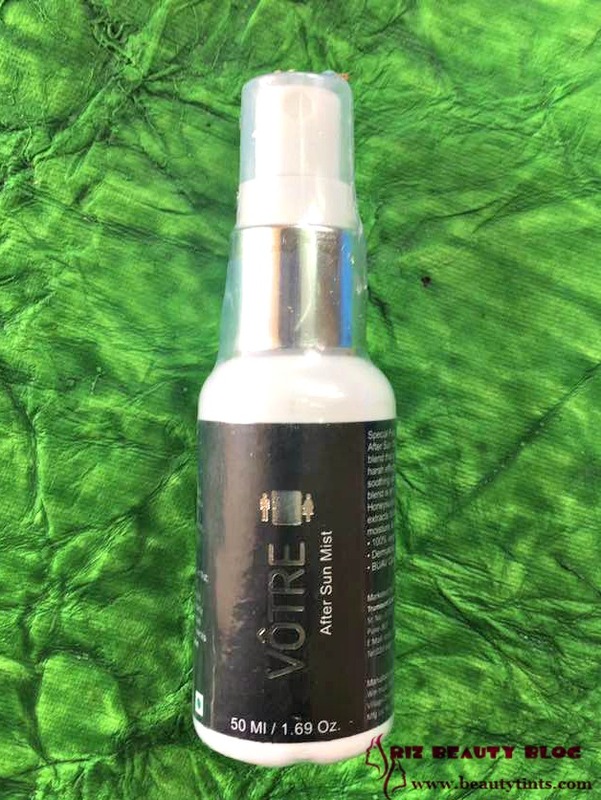 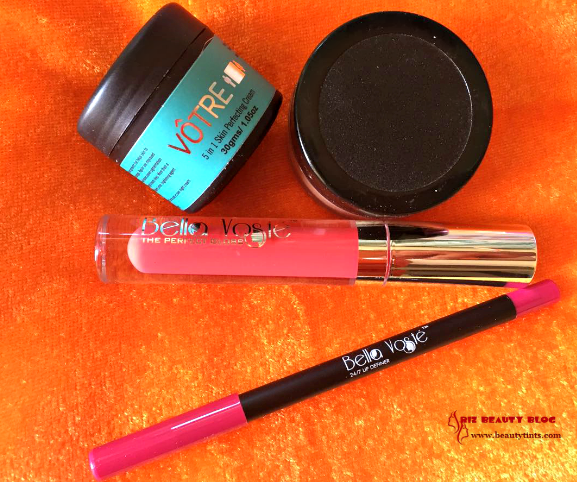 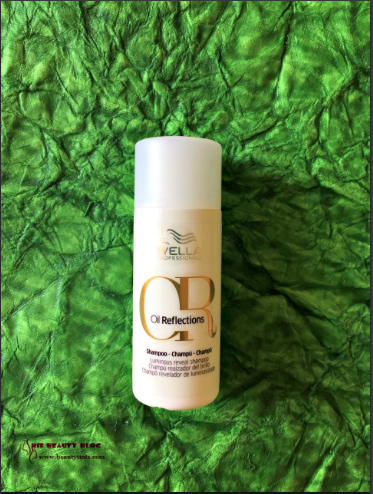 3) Votre 5 in 1 Skin Perfecting Cream : INR 585 for 30 gm:: This is the third full sized product and this is a multiple benefit cream,which came in perfect time! 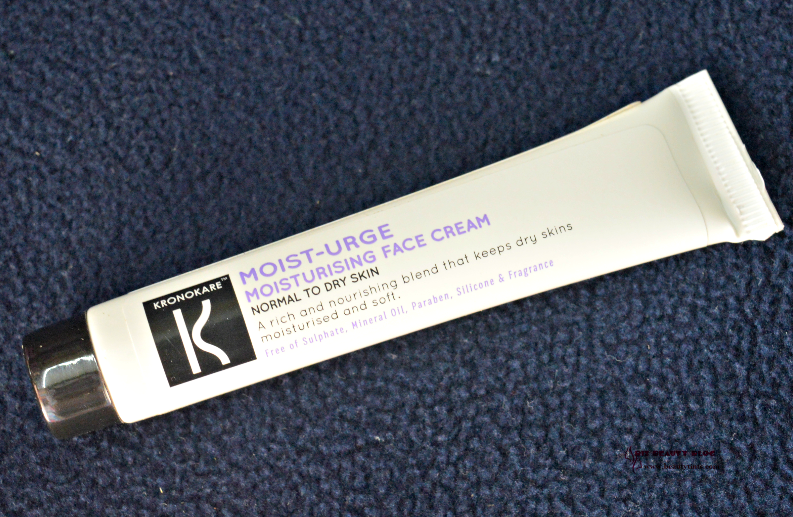 I bought this one cream with me to my trip instead of many creams! 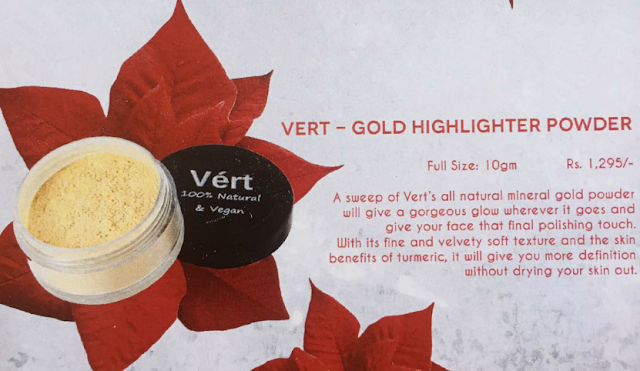 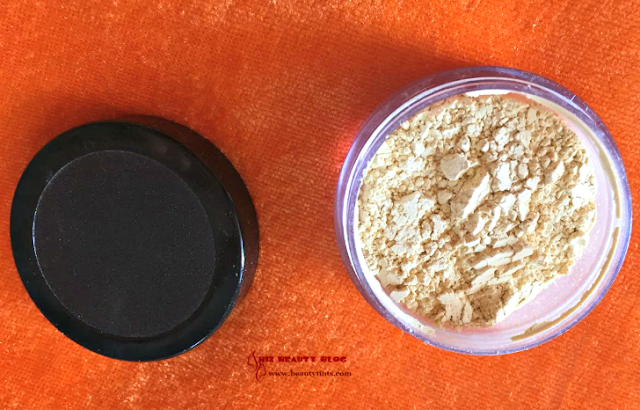 4) Vert - Gold Highlighting Powder: This is the 4th full sized and last product from the box, which is priced at INR 1,295 for 10 gm of product!we all love natural products and when it comes to makeup we have very few choices.Vert is one such brand,who manufactures all natural makeup products.This is a gold highlighting powder with very fine shimmer in it! Super excited to try this! 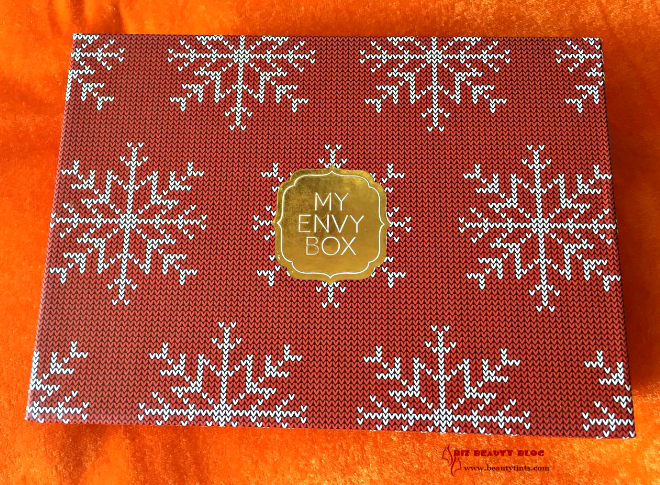 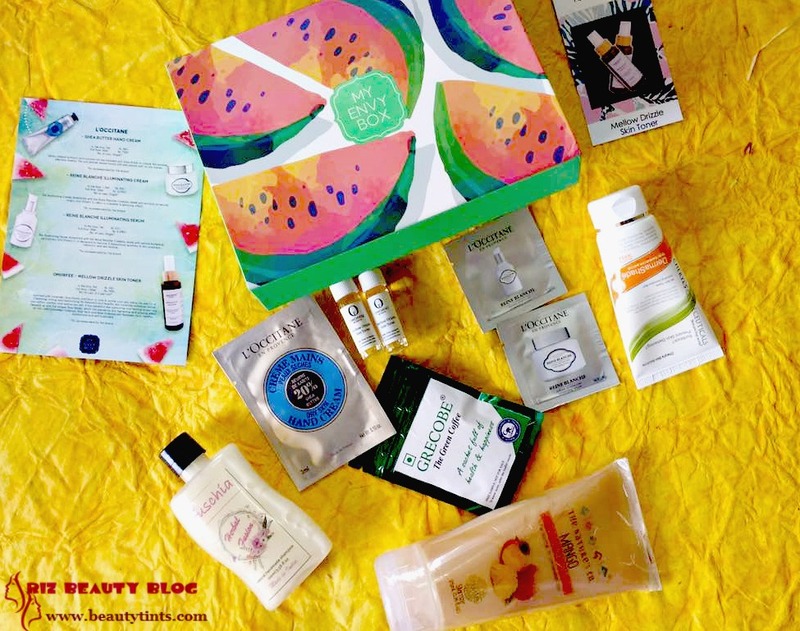 Final Conclusion About 'My Envy Box' December 2017 Edition Box: This Month's My Envy Box is one of the best boxes I have received so far and it contains all full sized products in which 3 are Makeup products and one skin care product.A perfect box to end this year!